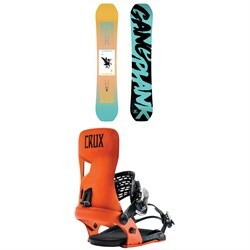 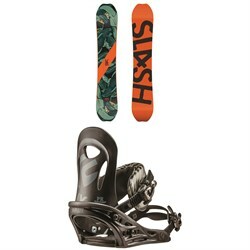 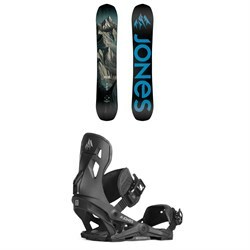 Some snowboarders loving shopping for every piece of their gear - customizing their set up and personalizing their look. Others want to get out on the mountain with as little time shopping as possible. That’s where our snowboard and binding packages come in. 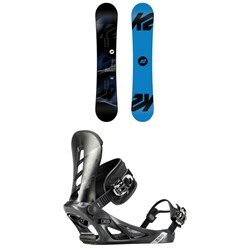 Buying a complete snowboard package at evo can help you save money, time, and avoid the hassle of mixing and matching compatible bindings to your board. 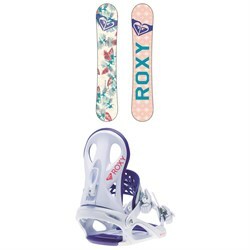 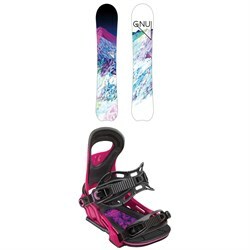 Our snowboard packages take the guesswork out of shopping by including bindings, and sometimes boots, along with your snowboard. We’ve carefully matched up these combinations to guarantee compatibility and give you the best performance possible, as well as the best deals. 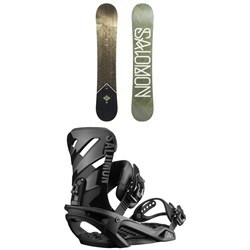 These snowboard packages are great for beginner riders, too. 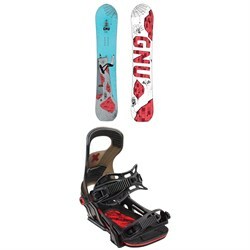 When you’re just getting started snowboarding, you might not know which type of board will be best for you, or which bindings will work with the board you’re looking at. 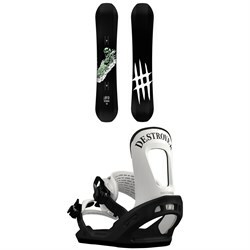 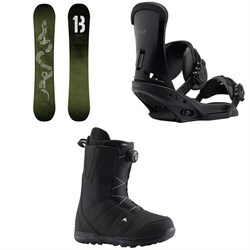 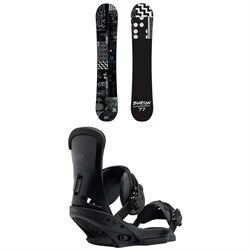 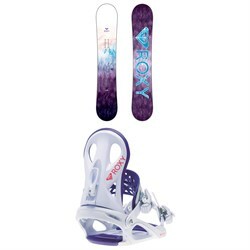 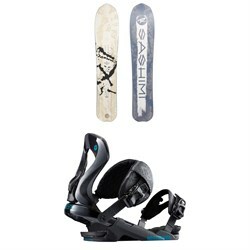 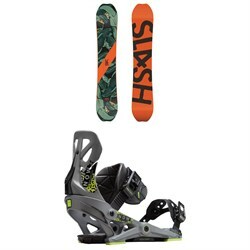 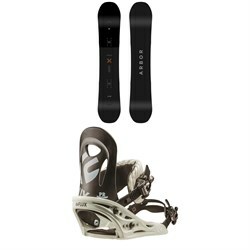 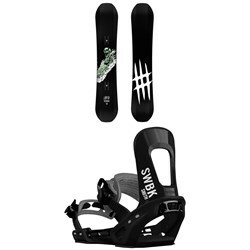 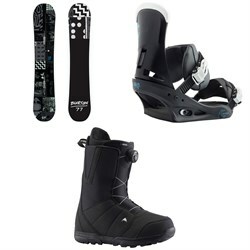 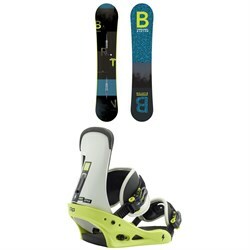 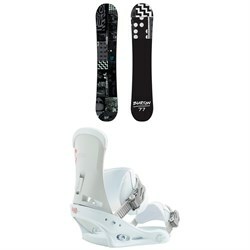 Buying a complete snowboard setup will alleviate any compatibility issues and get you out there ready to learn.